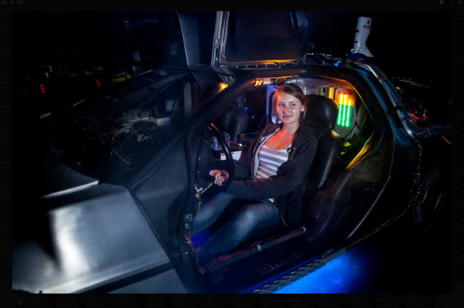 DeLorean Time Machine Rental – Rent the Time Machine Car for your party! 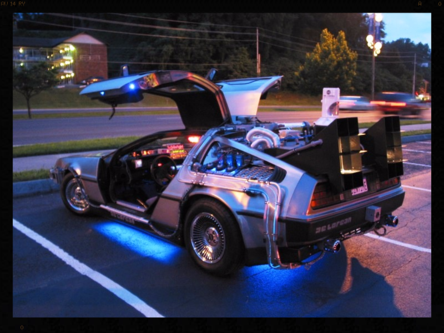 Rent the Time Machine Car for your party! inspired by the movie, Back to the Future! Your event will be a hit just like the movie! We will time travel to your location and display the car open so your guests can sit in the time machine and maybe even go for a ride! And of course Mr. Fusion! Call us with your details and we’ll help you create the event of a lifetime!